San Diego Church Plant Movement (SDCPM) exists to change the spiritual landscape of San Diego County through local churches working together to plant healthy, reproducing churches. Since our inception in 2013, we have partnered with church planters to plant seven new churches in San Diego County by 2019. The unified, collaborative effort and commitment of an ever-growing number of established churches to plant new churches throughout San Diego County. It’s the common mission for spiritual renewal of all people in San Diego that brings us together. Our vision is to have two types of networks in our movement. A grouping of 3 to 8 local churches working together to plant a single new church. This strategic network provides varying combinations of resources to help a new church plant. A gathering of pastors and leaders from churches in a specific area (North, South, East and Central San Diego) to encourage and foster church multiplication. A local church that commits to SDCPM’s vision by investing $5,000 annually. 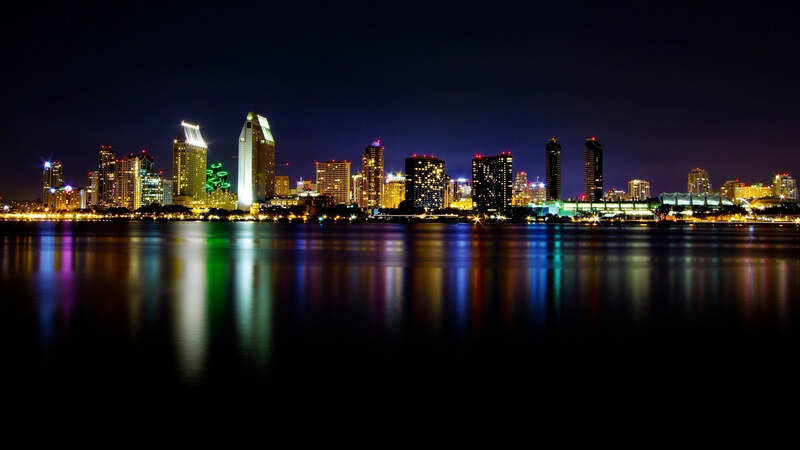 Every dollar invested stays in San Diego for the benefit of a new church plant. While being diverse in our church expressions and affiliations, we are unified around the vision of church multiplication. All gospel-centered churches and denominational affiliations are welcome in this movement. We believe we can do more together than we can do on our own. We are committed to helping our churches reproduce at every level of ministry. We provide resources to equip and empower new churches to thrive and multiply. We train future church planters through local leadership residency. The following organizations offer tools and services to help SDCPM fulfill our vision and start new churches. GLI Church Planting helps leaders to create “come as you are” churches with tools to assess and develop church planting. New Thing helps church leaders launch and lead local networks of churches that collaborate to plant and multiply even more healthy churches. Stadia offers comprehensive support at every stage of church planting from assessment, residency, project management, bookkeeping and post-launch support. San Diego Pastors join us for lunch as we band together to plant more churches in our city! If you are a reproducing church, want to become one or are a church planter, this is for you.